Oppo says that the call lasted for more than 17 minutes on a 5G network . 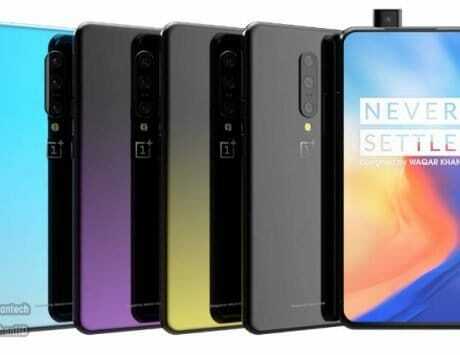 Oppo engineers have successfully completed its first 5G multiparty video call on a smartphone. 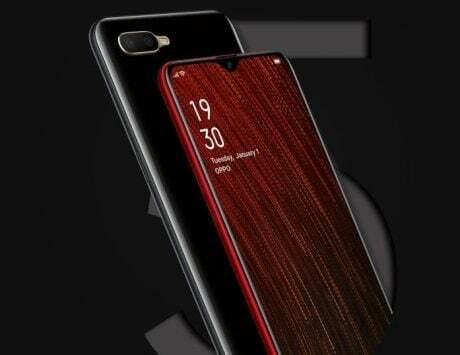 The company in a press statement on Monday said that six Oppo R&D institutes worldwide connected for a high-bandwidth, low-latency multiparty video call enabled by 5G using WeChat. 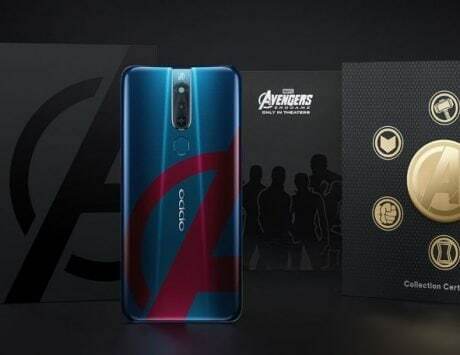 The video call was made on a Oppo R15 Pro-based 5G smartphone and lasted for more than 17 minutes on a 5G network with a bandwidth of 100 MHz. As per Oppo, overall the connectivity was smooth and it had low latency during the video call. 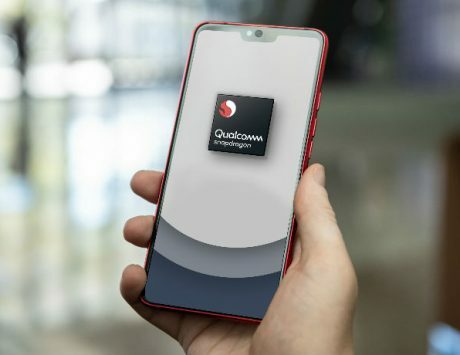 For the 5G test, Oppo used Keysight’s UXM test set and 5G New Radio (NR) network emulation solutions for protocol and RF performance validation in sub-6GHz frequency bands (FR1), added company’s statement. In May 2018, Oppo had first announced the successful implementation of the world’s first 5G video call demonstration using 3D structured light technology. The test was conducted at Oppo’s Research Institute using a 3D image camera combined with an Oppo phone. In October, it successfully completed 5G internet access for the first time in a lab test using a custom-made Oppo R15. Oppo had customized the original R15 with 5G with a Systemboard, RF, RFFE and antennas to perform successful connection in their 5G communication protocol laboratory environment. Oppo recently announced its partnership with Qualcomm under the banner of “5G Pilot” program at the Beijing 2018 Qualcomm China Technology and Cooperation Summit. The company even unveiled a Research Institute to enhance technological innovation and research capabilities.